The LS engine platform has taken street & strip by storm. 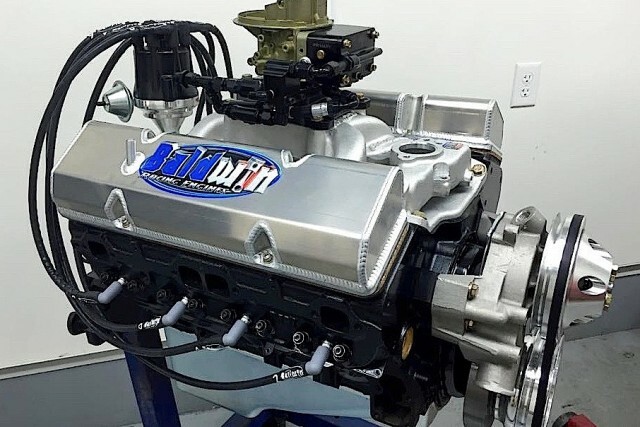 Looking for more power in your Camaro, Corvette or hot rod? This 416 LS naturally aspirated engine could be what you are looking for to get the job done.